This entry was posted in production and sales and tagged press sales on August 10, 2016 by James Day. Global MINI sales continue their record pace with sales up 4% for the month and 5.2% for the year despite continued slower sales in the US. Following on from its best-ever first half year, MINI achieved record sales in July with 26,439 (+4.0%) vehicles delivered to customers around the world. A total of 201,337 MINIs were sold in the first seven months of the year, an increase of 5.2% and the first time the brand has sold over 200,000 vehicles by this point in the year. 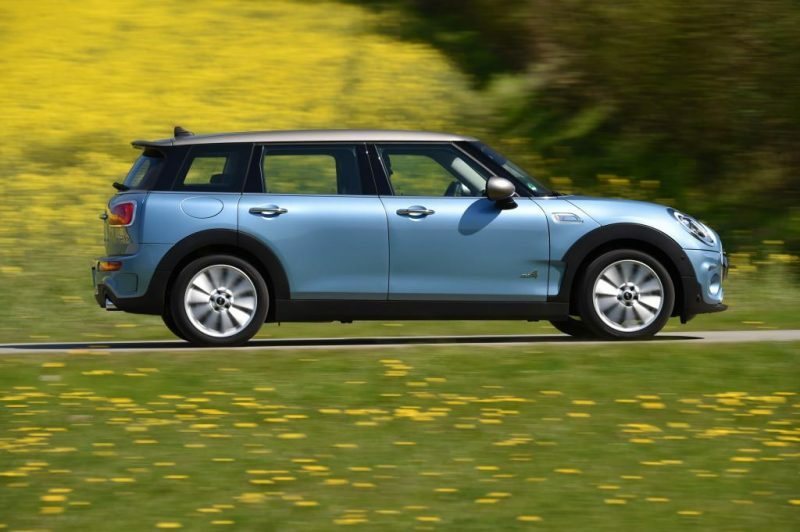 The brand’s biggest growth drivers in the year-to-date are the MINI Convertible (17,225 / +65.9%) and the MINI Clubman, which has been delivered to more than 32,000 customers around the world.